There are a lot of families, and individuals within those families, that believe providing consistency is the most critical aspect to the success of home care. That makes sense, right? 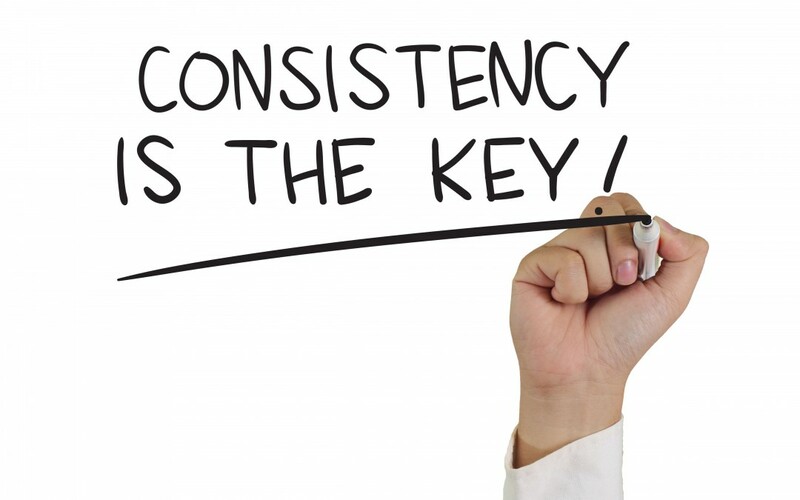 But what does it mean to provide consistency, and how can it be accomplished? 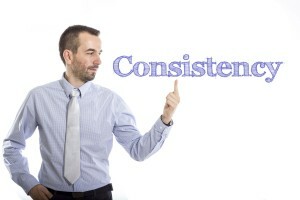 What Does Consistency mean for Homecare? Consistency can be achieved by having a regular caregiver that follows routines and schedules while providing needed care. This regular caregiver can come in the form of a family member, a friend, or a professional caregiver. Whoever the caregiver may be, it is important to keep it consistent. If you require the assistance of a professional caregiver, our caregivers at Retire-At-Home Toronto are available to cater to your exact needs. Whether you require daily, weekly, or monthly visits, we are here to accommodate your schedule. Both caregiver and patient will have certain expectations regarding home care. Managing these expectations through a consistent approach is crucial to home care success. It is understandable that you will want a caregiver that is compatible with your loved one, in order to provide the most effective care. What type of care is needed, frequency of care, and any existing ailments or conditions will all be taken into consideration. It is important to find a caregiver that your loved one feels comfortable with to be able to provide long-term, appropriate care. Since homecare is an ongoing and dynamic process, it takes effort to achieve continuous success. Open communication is integral in accomplishing this goal. Discussions between caregiver, patient and family members is critical to determine what is working and what isn’t. Overall, keys to consistent success will be establishing effective routines based on the frequency, length, and predictability of home care sessions. Once an efficient routine is in place, it is then essential to monitor the situation and make any adjustments as needed.